Curious about the latest news in Newton? You can find monthly updates here on this website (see the updates link on the upper right). Or you can sign up for my email list (button on the upper left) to get them delivered to your inbox. 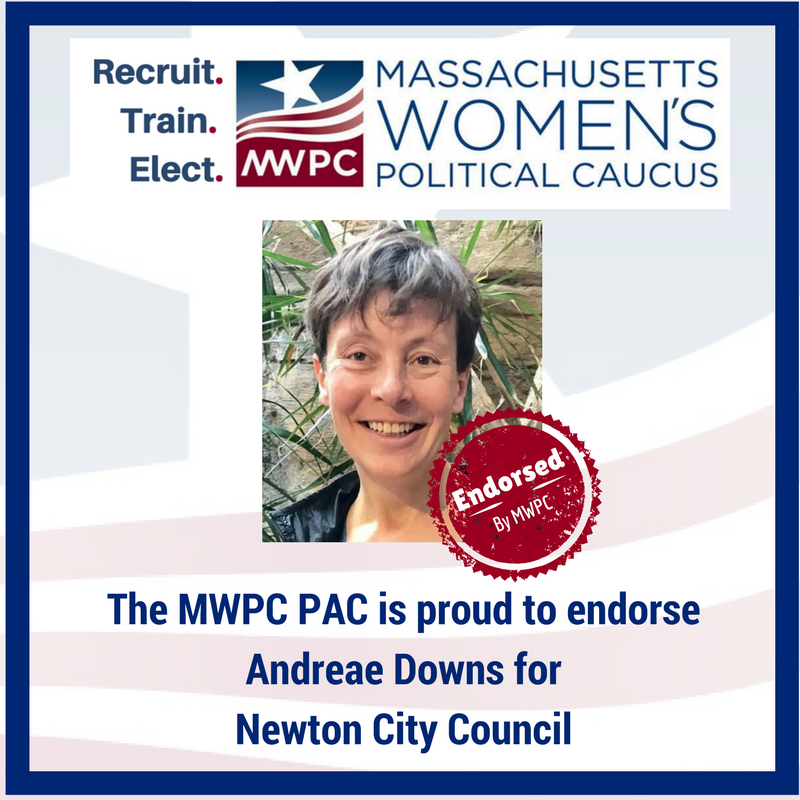 And please feel free to reach out--on all things city--adowns--at--newtonma.gov or on anything else andreae4newton--at--gmail.com. And visit me for Office Hours! I'll be at L'Aroma Cafe, April 6, 2019, 10-11:30.